Children from the Prep. Department have begun an exciting new initiative that they hope will help to alleviate the amount of waste we generate. Located at the top of the stairs in the Prep. 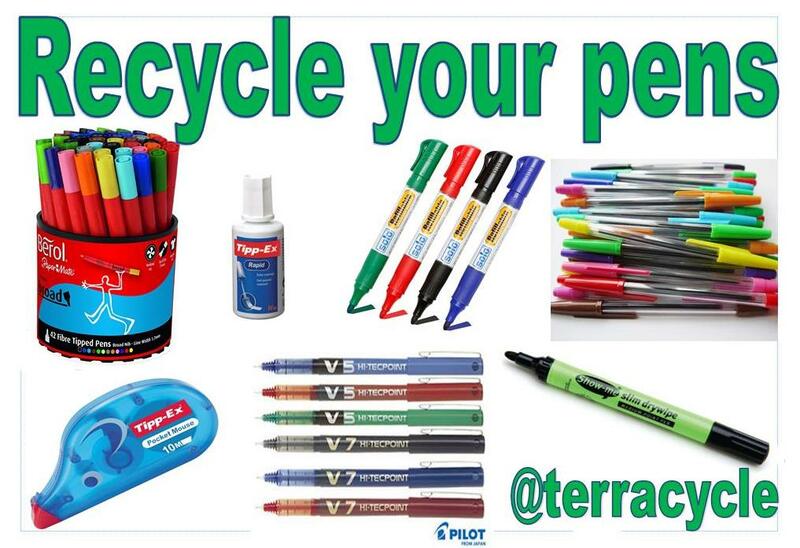 building, there is a box where old, used and dried out pens, felt tip pens, biros, whiteboard pens and markers can be placed ready for recycling. When full, these will be sent away for recycling into new products. Don’t bin your old pens – bring them to our recycling box and make a difference.